Rami Malek keeps his head down as he leaves his trailer on Saturday afternoon (April 6) in New York City. 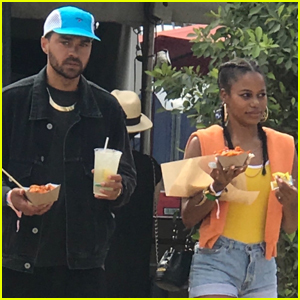 The 37-year-old Oscar-winning actor sported an all black outfit and sunglasses as he spent the afternoon filming the upcoming season of Mr. Robot. 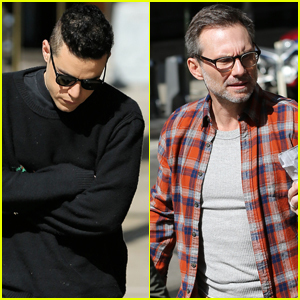 Joining Rami on set was his co-star Christian Slater as they met up to film a few scenes together. The fourth and final season of Mr. Robot will have 12 episodes and air later this year. 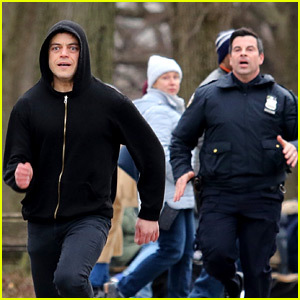 Rami Malek wears his character’s signature hoodie while running away from the cops in Central Park for a Mr. 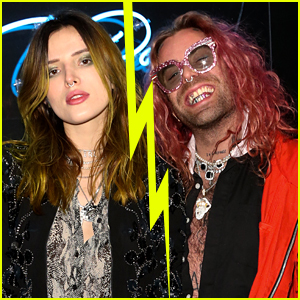 Robot scene on Tuesday (March 19) in New York City. The 37-year-old actor is currently filming the final season of his hit USA series. Last week, Rami had a day off from shooting and spent the afternoon exploring the city with his girlfriend and Bohemian Rhapsody co-star Lucy Boynton. The fourth and final season of Mr. Robot will have 12 episodes and air in 2019. Mr. Robot is set to end it’s four season run on the USA Network, THR is reporting. The show will begin production on the final season this winter in New York City for a projected 2019 debut. 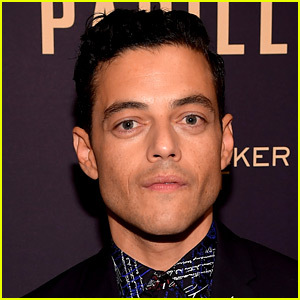 The Sam Esmail-created drama stars Rami Malek. In addition, the fourth season will reportedly now featuring 12 episodes instead of the originally planned eight episodes. So far, no official word has been made about the news that the show will end after season four. 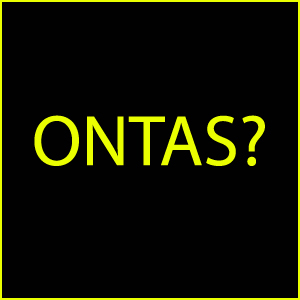 Stay tuned as we find out more. Mr Robot is getting a fourth season at USA! Ahead of tonight’s Mr Robot season three finale, the network has announced the show will return for another season. No other details, such as when the new season will air, has been released. 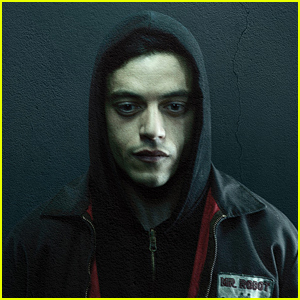 Rami Malek and Christian Slater star in the hot series from the USA Network. In fact, Christian was just honored with a Golden Globe nomination for his work on the series! Congrats! 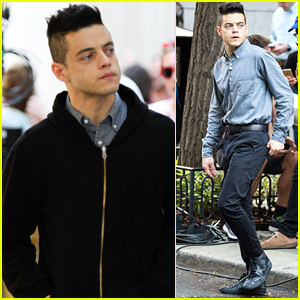 Rami Malek arrives early on set for a long day of filming Mr. Robot on Wednesday morning (August 16) in New York City. The 36-year-old actor was spotted wearing a black hoodie over a gray button-up shirt and dark jeans as he filmed a scene on the steps of a building with a couple of firefighters. 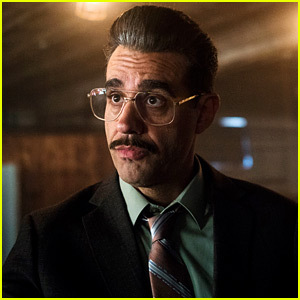 Earlier this month the first trailer for season three of the hit show was released and featured a first look at Bobby Cannavale‘s new character Iriving. Season three of Mr. Robot returns on Wednesday, October 11 at 10/9c on USA Network. The trailer for the third season of USA’s Emmy-winning series Mr. Robot has been released and it gives fans a first look at Bobby Cannavale‘s character Irving. It was also just announced that the show will return on Wednesday, October 11 at 10/9c.